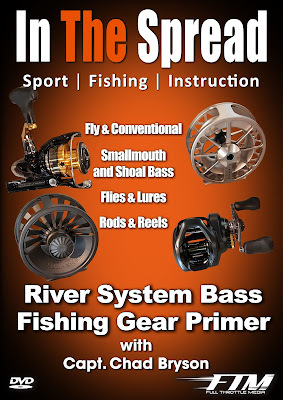 River System Bass Fishing Gear features Capt. 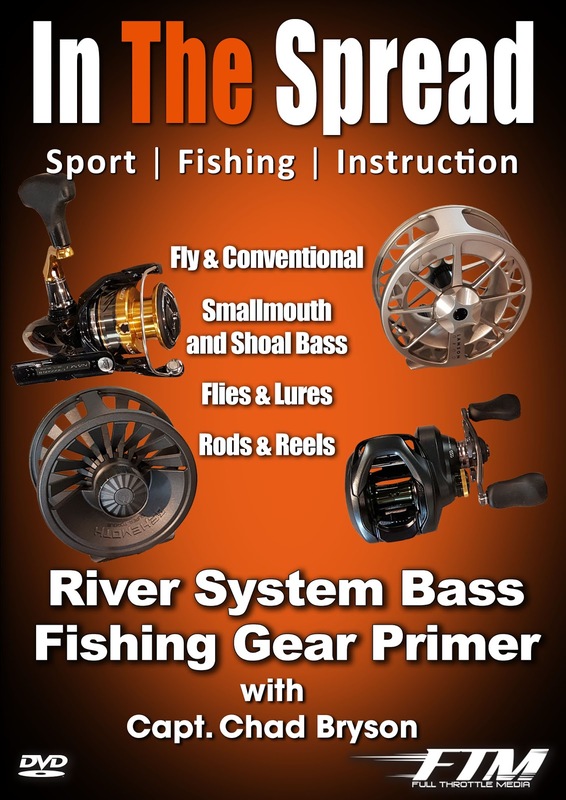 Chad Bryson going In The Spread to show you how simple gear selection for bass fishing in rivers can be, with a few suggestions. Smallmouth and shoal bass are outstanding game fish that eat both flies and lures. There is really no need to complicate things, when it comes to the gear you need. Fishing for smallies and shoalies is really accessible for most folks. See what Chad's go to flies, fly line and lures are for bass. Understand why he selects the rods and reels he uses. 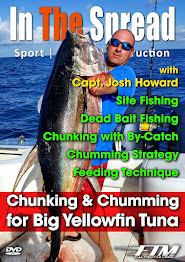 Simplify your river bass fishing life with In The Spread and Capt. Chad Bryson.